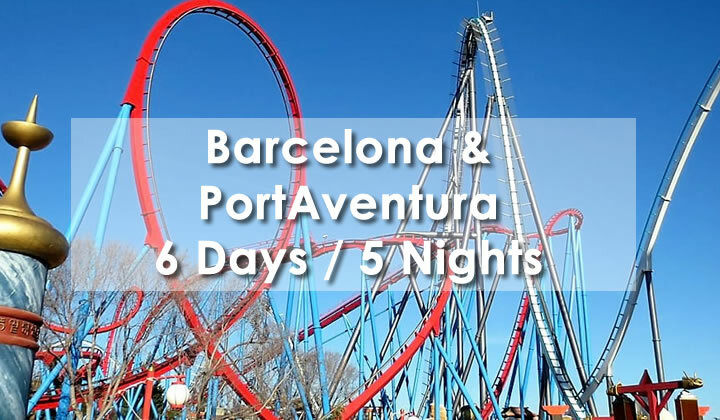 Universal Studios Port Aventura is on the Costa Daurada, Tarragona’s Gold Coast. It includes Europe’s first theme park devoted to Ferrari, the legendary sportscar, a wellness centre and several golf courses. As well as spectacular beaches of fine golden sand, the Costa Daurada also offers all the facilities of the Port Aventura adventure park. 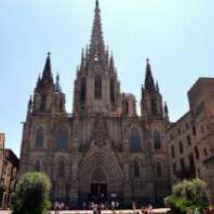 Arrival in Barcelona and transfer to your hotel. Check-in at the hotel and Dinner. 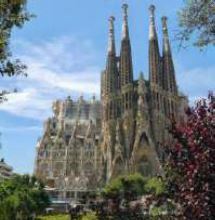 After breakfast, visit of the famous Sagrada Família, this unfinished cathedral dreamed by the talented Antoní Gaudí. Discover its impressive façades, the bright and colorful details of its immense interior, its vaulted ceilings, its columns and so on. 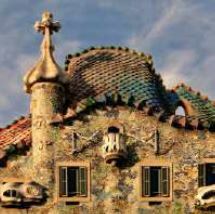 You will pass the Passeig de Gràcia, famous avenue bordered by many modernist buildings like the house Batllo or the house Mila (external views). Lunch in a restaurant in the center of Barcelona. Free afternoon ideal for strolling on the ramblas. Dinner at the hotel. After breakfast, take a stroll through the narrow streets of the Gothic Quarter to discover St. Croix Cathedral, Real Square and the Boqueria Market. Lunch in Pueblo Español, located on the hill of Montjuïc, then free time for personal discovery of this village built for the Universal Exhibition of 1929 which brings together 117 life-size reproductions of emblematic buildings from different regions of Spain. In the late afternoon, head towards Port Theme and leisure park. Check-in at the hotel and dinner. 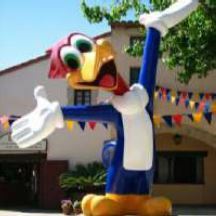 Discover the Mediterranean village, the jungles of Polynesia, Imperial China, colonial Mexico, Sesame Street and the Far West; Each of the 6 worlds offers endless emotions and surprises for all ages. 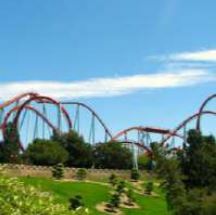 Choose from 42 attractions: share laughter and emotions with Tutuki Splash, Tren de la Mina or Angkor; Or climb aboard strong adrenaline rides such as Dragon Khan, Furius Baco or Shambhala, the highest mountain in Europe. Dinner at the hotel. You can also take advantage of the park by choosing some of the dazzling shows offered by PortAventura: French cancan, acrobatics, tribal dances of Polynesia … Do not miss the fantastic show of the Gran Teatro Imperial, a striking mix of music, dances, lights and acrobatics. Dinner at the hotel.